﻿ Arizona Curriculum Theater Inc.
Shakespeare was meant to be said, not read. Our Shakespeare performances, workshops, and residencies are designed to help students understand the text as actors would-- the way it was intended. This interactive workshop examines how actors interpret and communicate Shakespeare's language for performance. 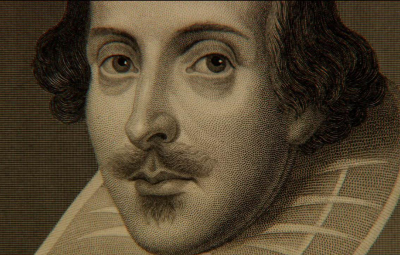 Interactive games highlight this introduction to the influence of William Shakespeare's plays on modern English. A fast-paced, one-hour, trunk-style adaptation of the Bard's most popular play in schools. The master of macabre in your classroom! 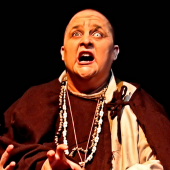 Professional actors bring the stories and poems of Edgar Allan Poe to life for your students. The chilling confession of revenge after five decades of hiding a murder. An old man's cataract leads to the demise of everything but his beating heart. The Oval Portrait, Spirits of the Dead, and more- we'll customize for your classroom. Our interactive story-telling, designed for younger grades, allows students to get out from behind their desks and experience reading in a creative and interactive way. 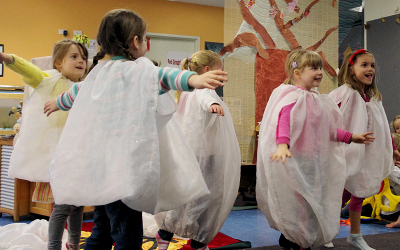 The classic Sendak tale narrated by a professional teaching artist and performed by students. 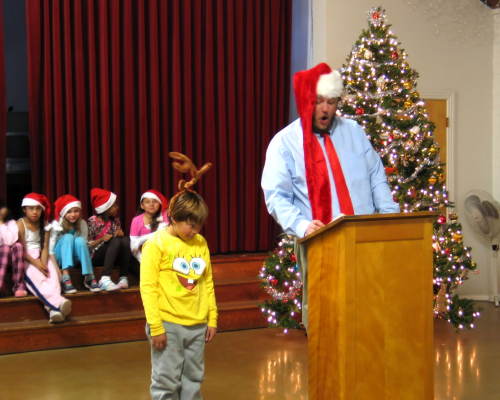 The timeless Seuss holiday classic brought to life by your students. A heart-warming story with a moral for your students to act out. Reenactments by professional actors allow students to step inside historic events and understand them in a more thorough way than reading alone. Students witness the examination of Bridget Bishop brought to life by actors based on the original transcripts. Students learn the story of a resident alien from Mexico who died fighting with the United States Army just months before he was to become a citizen. Based on the book written by Martha Summerhayes, Vanished Arizona is a unique look at the lives of women on the frontier-- the good and the ugly. Teaching math and science using the arts. Newton's Laws demonstrated in dance. Students will play a percussion instrument, giving them a foundation for understanding fractions. 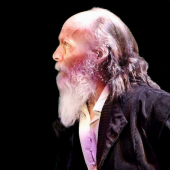 This electrifying one-man show chronicles the injustices and generosity of the inventor, engineer, and physicist. 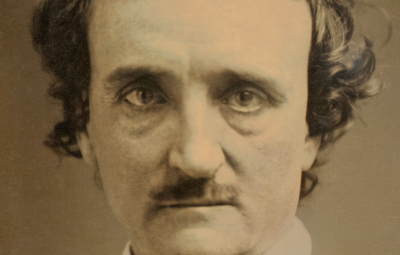 Our Edgar Allan Poe Festival is our annual fundraiser. 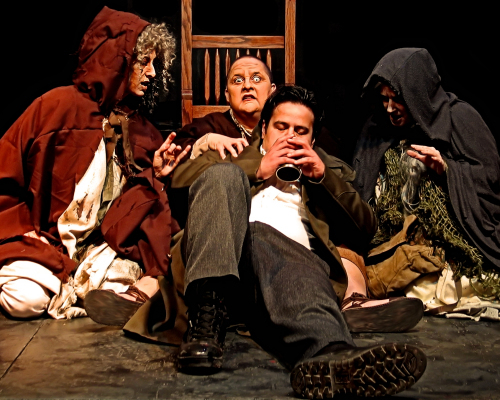 In its tenth year, PoeFest brings the stories and poems of Edgar Allan Poe chillingly to life. Click here for the official PoeFest website. With our interactive story-telling, students become a part of the story. Re-enactments of historical events from the curriculum. Original works designed to educate and inspire. Shakespeare performances make the text come alive for your students. 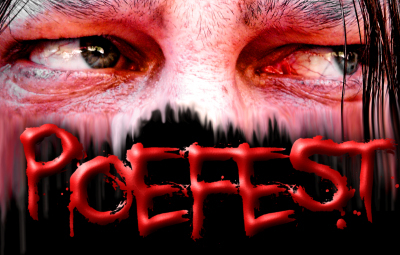 Poefest is our world famous Edgar Allan Poe Festival in downtown Phoenix every October. 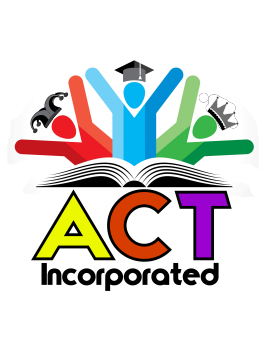 ACT Inc. is a 501(c)(3) educational charity that connects the arts and the curriculum in the classroom. Truly awesome! Students keep coming up to me to tell me how much they enjoyed the performance. You offer an entertaining and educational service with your high quality programs. We have found a win-win approach to arts integration. By using the arts to connect with the curriculum, students become exposed to the arts while learning about science, math, literature, reading, or history. Decades of data has shown that integrating the arts in classrooms has proven benefits such as better attendance records, improved student achievement levels, and higher graduation rates. 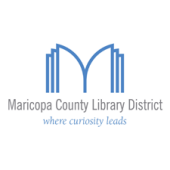 We rely on donations from individuals like you to keep our services low-cost to Arizona schools, and free of charge to communities with the most need. Click here to donate right now. James was a company member of Looking Glass Theatre in Providence, RI. He attended Trinity Rep Conservatory, where his mentors included film and television actor Peter Gerety, as well as the Best Actor nominated Richard Jenkins. James also studied interactive theater under Jeff Wirth, today the founder of the Interactive PlayLab in New York City. 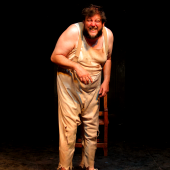 Jim Coates holds a BA in Speech and Theatre from Slippery Rock University, PA, and both an MA and a PhD in Theatre from the University of Illinois Urbana-Champaign. Acting coach, theater consultant, and a lecturer on the arts and humanities, Jim is a retired professor and has four decades of teaching experience. Danette Porter graduated from American Musical and Dramatic Academy as a Musical Theater performer. She has appeared in Shakespeare productions both in California and Arizona, most notably with Southwest Shakespeare Company. 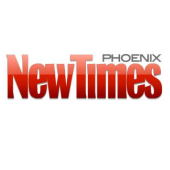 Danette was also a company member of the nationally-acclaimed Childsplay Theatre in Tempe, Arizona. Laurelann Porter received her BFA in Independent Theatre Studies from Boston University, and a Master of Fine Arts in Playwriting and her PhD in Theatre and Performance of the Americas at Arizona State University. She has performed in Boston, Phoenix, Brazil, and Denmark, and has developed a body of work which encompasses solo performance, film, recorded music, screenplays and plays. Add drama to your classroom! "Masterful . . . Chilling . 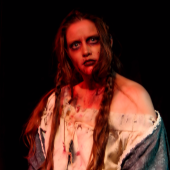 . . Intense"
Our specialty is bringing the drama of classical literature alive for your students. We can bring a new appreciation for authors such as Shakespeare and Poe, and reach students who do not generally excel in a traditional school setting. 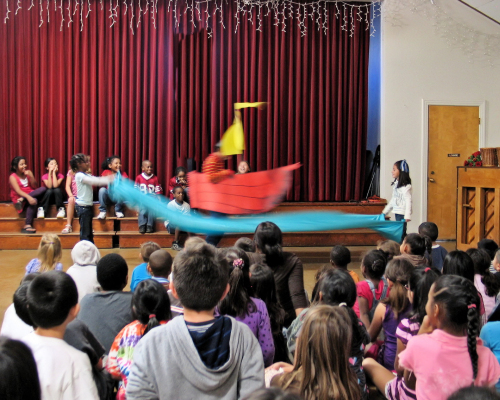 Our approach to arts integration makes the curriculum come alive. If you have any say in who gets hired as visiting artists at a school, I urge you to try to include these guys in the mix: top-notch professional actors who take control with the sheer attracting force of their compelling talent. Select a workshop or performance from our existing catalog, or have us customize a topic for your classroom. 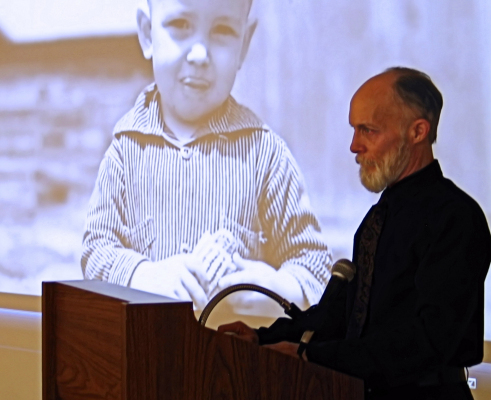 A dramatic reading of Steinbeck's novel with projected historic images of the dust bowl. 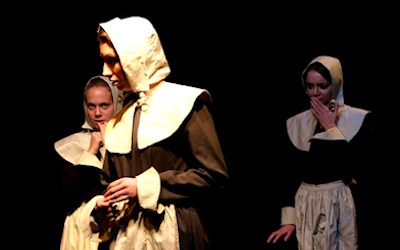 A reenactment of the examination of Bridget Bishop adapted from the original transcripts. 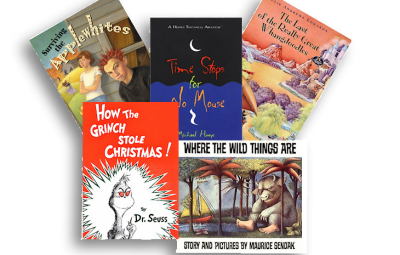 Interactive story-telling puts your students inside the story. 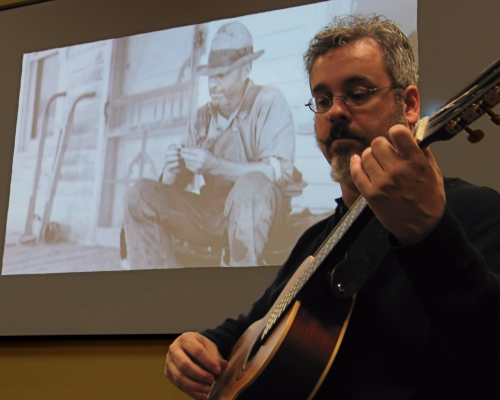 Live music from the era, along with photographs from the dust bowl, provide the background for a reading of the Steinbeck novel. Your students become the characters, the setting, the props-- and make the story come alive. 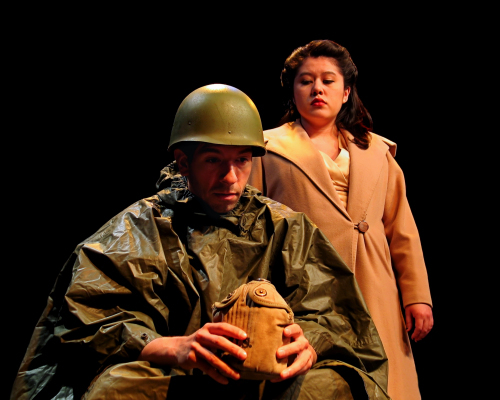 The true story of a resident alien from Mexico who died fighting for the U.S. Army in WWII. 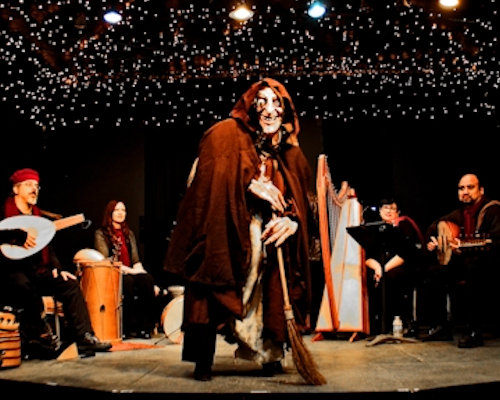 The weird sisters help Macbeth see the future as Shakespeare is brought chillingly to life. La Befana, the Italian Christmas witch, tells one of the yuletide stories from around the globe. and help us bring the arts to more Arizona students.